Partizan NIS Belgrade registered its first win of the 7DAYS EuroCup season by edging RETAbet Bilbao Basket 92-96 on the road on Tuesday. Both teams now have 1-2 records in Group C. Nigel Williams-Goss paced the winners with 27 points and 8 rebounds. 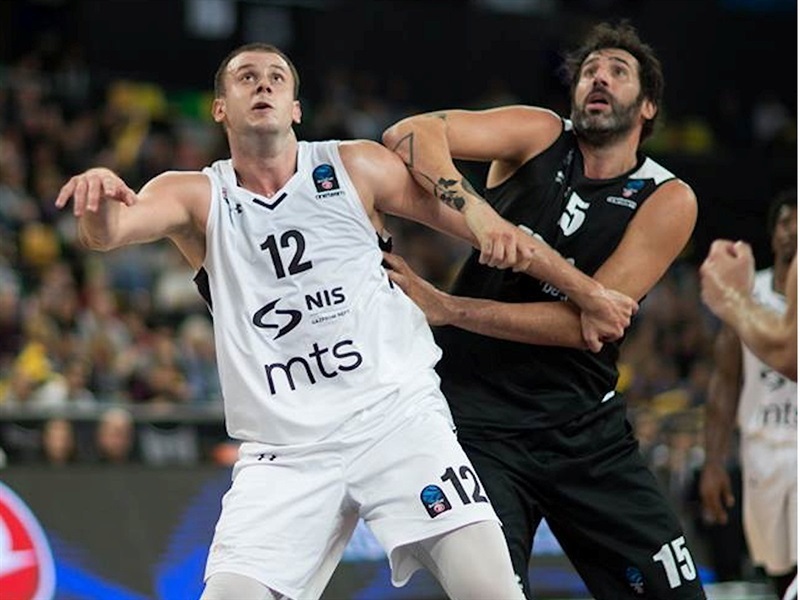 Novica Velickovic added 19 points and 8 rebounds, Patrick Miller scored 13 points and Vanja Marcinkovic 10 for Partizan. Axel Hervelle led RETAbet with 21 points. 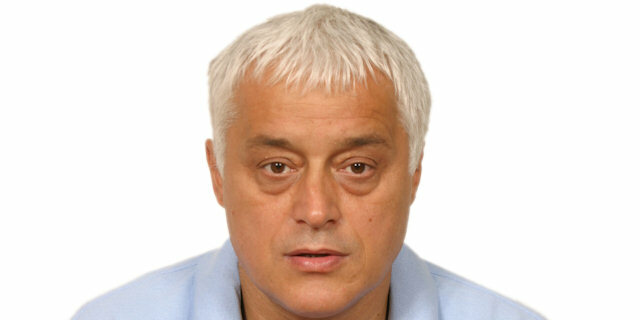 Dejan Todorovic added 17, Lucio Redivo 13, Pere Tomas 12 and Axel Mumbru 10 for the hosts. 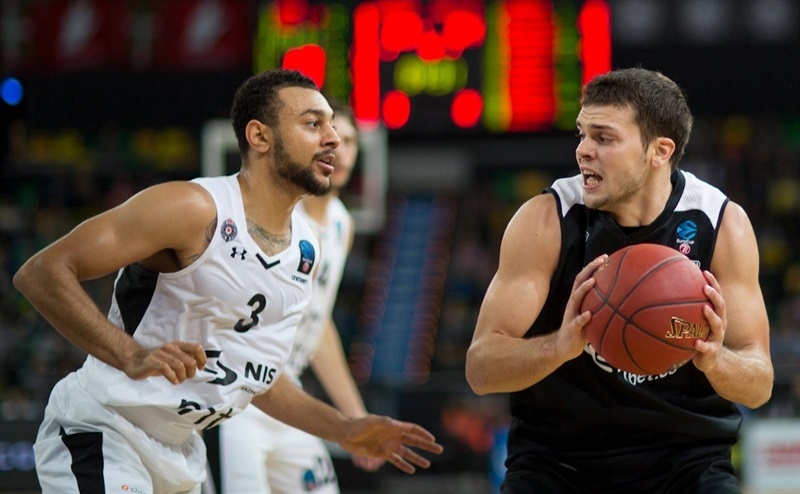 Partizan hit 40% of its three-point shots (8 of 20) and outrebounded RETAbet 26-35 to propel itself to victory. Both teams started with a good offensive rhythm, especially Hervelle, who had 7 unanswered points to give RETAbet a 12-9 lead. 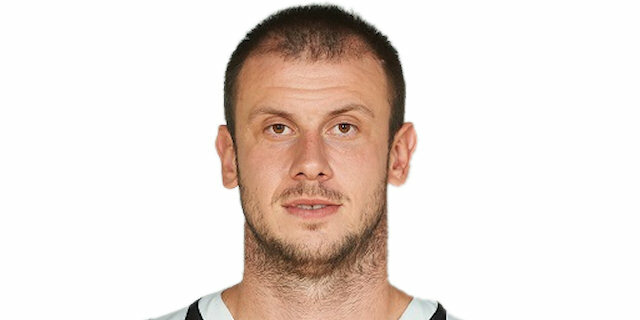 Velickovic had an early three and another basket for Partizan, but an alley-oop dunk and a triple from Todorovic helped the hosts open a 21-15 margin. Marinkovic hit a triple for the visitors and Williams-Goss added a floater that kept Partizan close, 25-21, after 10 minutes. 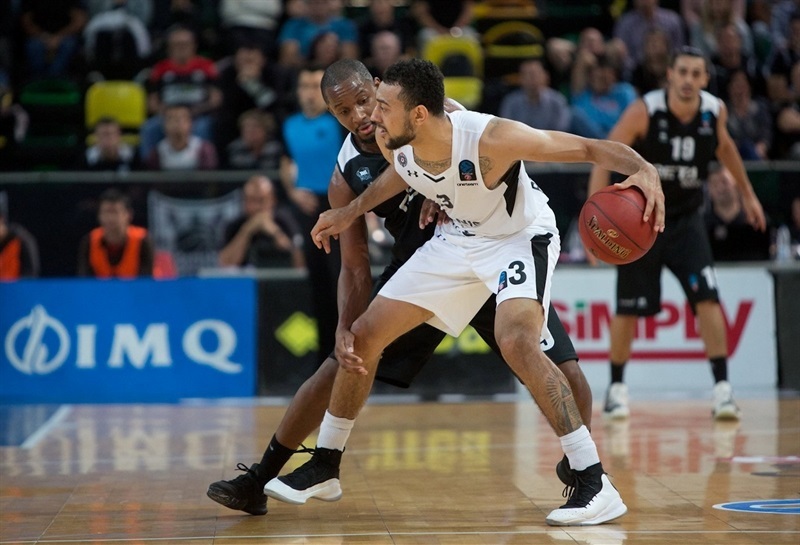 Early in the second quarter, Williams-Goss scored 8 consecutive points, including a triple to start and a three-point play to end the run that gave Partizan a 28-31 lead. 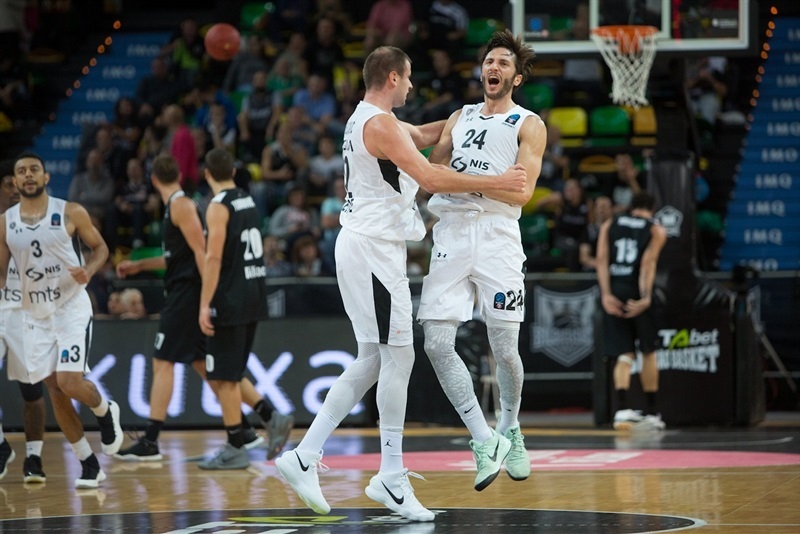 A pair of driving layups by Miller kept the visitors in front, but triples on four consecutive possessions, two apiece from Ricardo Fischer and Todorovic, gave RETAbet a 44-35 edge. Obrad Tomic stepped up for Partizan and a coast-to-coast layup by Williams-Goss kept the visitors within 49-42 at halftime. Velickovic took over after the break, getting help from Marcinkovic and Aleksandar Aranitovic to put Partizan back ahead, 51-54. Redivo struck twice from downtown and Tomas added a baseline jumper, but Williams-Goss and Velickovic kept Partizan ahead, 61-63. A big three-pointer by Mumbru and a layup-plus-foul by Shane Hammink helped RETAbet take a 68-66 lead after 30 minutes. 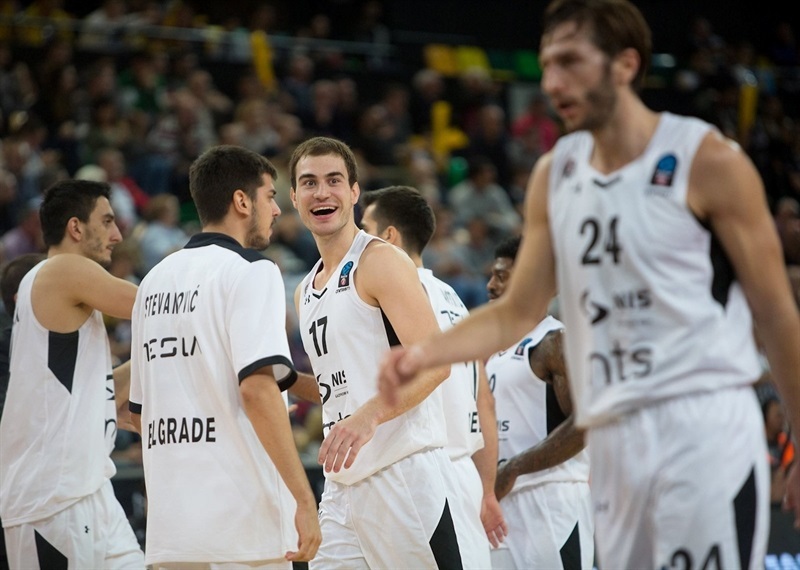 Velickovic kept pacing Partizan with a three-point play and a jumper by Miller boosted the their team’s lead to 71-73. Williams-Goss followed a triple with a floater and Velickovic added a tip-in, but an unstoppable Hervelle singlehandedly kept RETAbet in the game at 82-84. 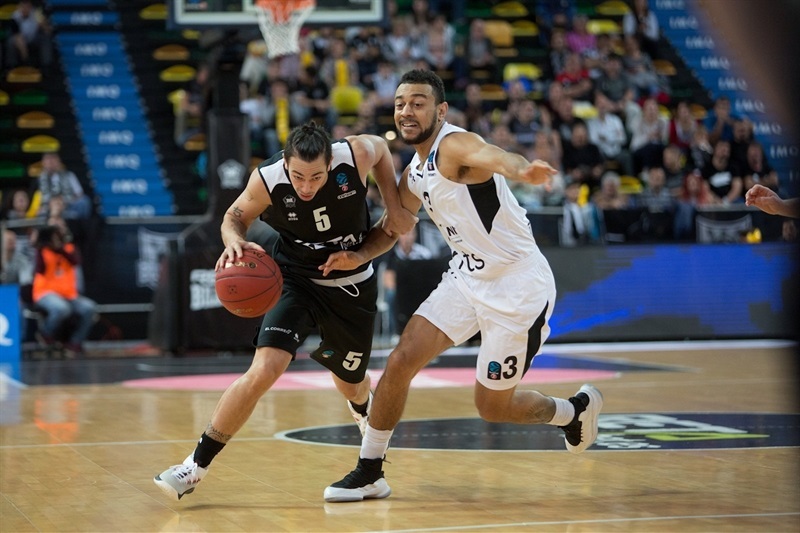 Miller shined with a coast-to-coast layup, Mihailo Andric scored down low and a tip-in by Cakarevic gave Partizan an 85-90 lead already in the final minute. Free throws by Miller, Williams-Goss and Marcinkovic sealed the outcome in the final 15 seconds, allowing Partizan to get back home with a valuable road win. "My evaluation is clear: I want to say sorry to our fans and think on the next game. We have to win a game away from our home, but we must also win the ones at home before. We are not doing things well and the defense has been very bad today." "First of all I want to congratulate my team on getting its first win in this competition. Bilbao Basket is a team with a lot of experience, but I think this victory will be very important for the classification on the group." "It was a very important game for us, and we won it after the opening two loses. This is great for our confidence. Next game we play in France, and we will try to win there, too, and get to a 2-2 record."